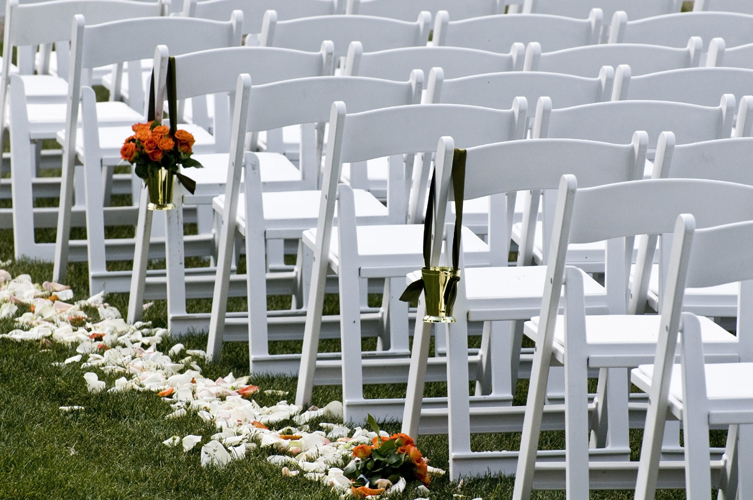 Your wedding is one large business transaction. I know its the day you marry your best friend, your soul mate, the one you cannot imagine growing old without. But even if you get married at the court house, you are still signing a contract: 1. Marriage Contract and 2. The agreement to pay the courthouse. So, how can you protect your assets? First, and this seems obvious, read the gosh darned thing. 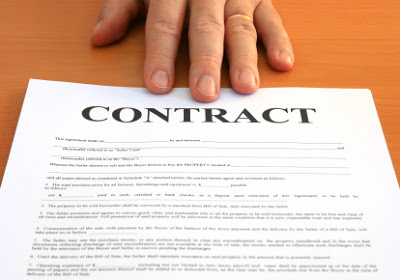 Read the contract, it is there for a reason, to protect you and your wedding professionals. It should state what the vendor you are hiring IS doing for you and ISN’T doing. They are providing your food, they are providing 121 plates, 234 forks, 234 knives, they are letting you in for set up at 5PM and breakdown must be completed by midnight. (obviously they are just examples, but you get the idea). There will be a lot of corporate mumbo jumbo mixed into the contract, but you need to make sure that you understand the terms, when payments are due, how much is due, what happens if you are late? This is where a Professional Wedding Planner can come into play, they read these contracts every-single-day and can let you if something is questionable, or if it’s above board. Do not hesitate to contact It’s All About You Events so that we can attend said meetings with you, review said Contracts and ask any questions that you might not be aware of. I mean really, how often do you plan a party for 200 of your closest friends and family? 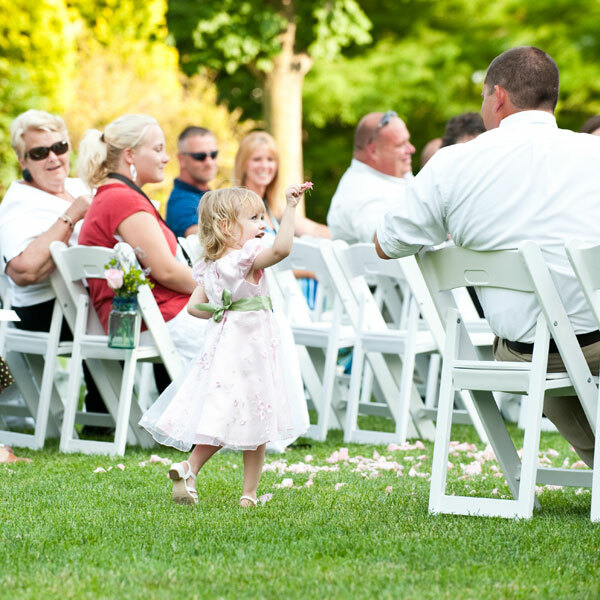 Don’t want flowergirls sprinkling roses, tossing confetti or blowing bubbles? Just have them hold hands and smile during their walk; sometimes little ones are more comfortable without a ‘job’ to do. Props such as photo booths can make your wedding photos even more eye-catching. One trendy option is to hold oversized frames in front of your faces, so it looks like there’s a photo within a photo. If either of you have children, get them excited about the wedding by entrusting them with an important detail, such as carrying a sign or note from the bride to the groom down the aisle. Clients ask me over and over again about getting multi colored floral. One client told me “When I passed by these Gerbera daisies at a farmer’s market, I commented to my mother how I had seen nothing like them before. Turns out, there’s a good reason for that: They’re dyed.” Dying floral is quite common as many of our floral types do not come in exotic colors. These daisies are actually white with pink centers, but if you put them in water with a few squirts of food color, you’ll get something different all together. When my parents were little, my grandmother used to divide daisies into different vases and add different food dye to each vase. The result was an impressively colorful array of daisies. Of course, I immediately thought how perfect this would be for a wedding. Think of the arrangements you could create with such crazily vibrant flowers! That said, I don’t recommend working with dyed flowers while you’re in a nice dress. Even if you put the flowers in fresh water, you’ll see a hint of color in that water, and you don’t want to get it on anything you’re fond of. Gerbera daisies take really well to food dye, but they can be temperamental. Carnations and Queen’s Anne Lace also work, as do other (but not all) white flowers can be dyed. 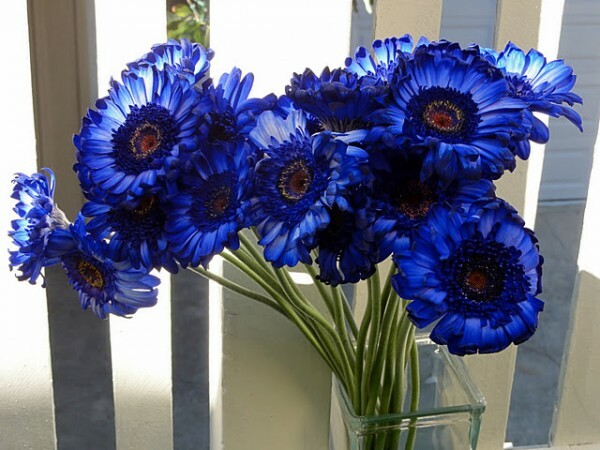 You can use flowers that aren’t white as well, but keep in mind that that color will mix with whatever dye you add. 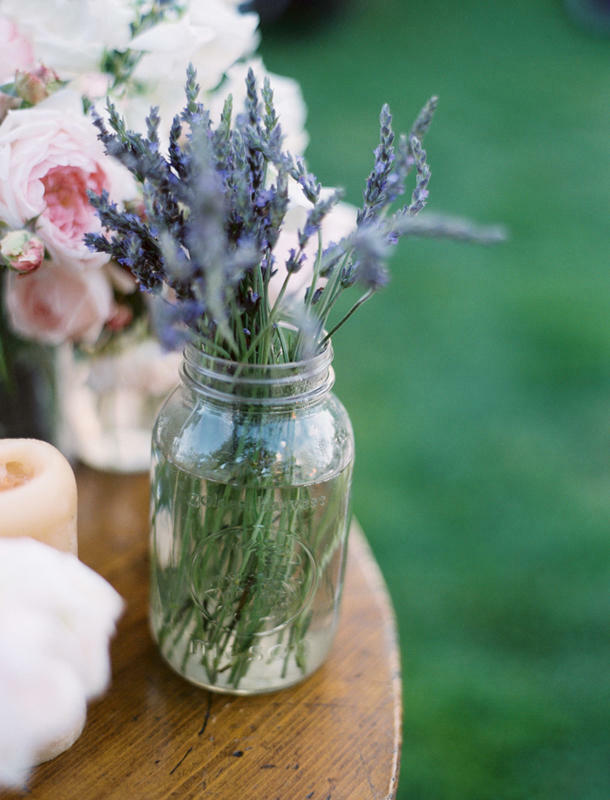 If you have any experience dyeing flowers, we’d love to hear about it! Purple and blue weddings are always an elegant and unique choice. But, before choosing the colors of your special event, let’s talk about color meanings. Purple has been used to symbolize magic and mystery, as well as royalty. Being the combination of red and blue, the warmest and coolest colors, purple is believed to be the ideal color. Purple is the color most favored by artists. Blue is the coolest color – the color of the sky, ocean, twilight. The ancient Egyptians used lapis lazuli to represent heaven. Blue symbolizes the Virgin Mary. A pure blue is the color of inspiration, sincerity and spirituality. Blue is often the chosen color by conservative people. Blue is the calming color. A color scheme which is huge for the 2013 wedding season is peacock. Peacock colors, peacock themes, peacock feathers, peacock centrepieces. The color scheme “peacock” is an iridescent blue-green or green colored. Purple and blue wedding tips: by color coordinating your wedding elements, your wedding will be more cohesive and pleasing to your guests. 1. Working Their Networks. Mom is really well-connected! Through her friend circles, work community, volunteering cliques, and social networking friends, she may know someone (who works in a floral shop, bakery, photography studio, or jewelry store) who loves her enough to grant her a “friends and family wedding discount” for you. Or perhaps she has in-the-know contacts who can point you to the best pros in town. 2. Providing Guest List Support. Moms protect you from guest list faux pas, such as inviting Mr. and Mrs. Jones when they actually got divorced three years ago or spelling your cousin’s children’s names incorrectly on the invitation. Enlist her help rounding up current addresses and the names of your relatives’ plus ones. 3. Offering Her Tastes. Today’s mom is often invited to attend the VIP foodie-fest that helps you select your menu options, including your cake. It’s a sweet way to make her feel involved! 4. Helping With the Bridal Shower. Some still feel that moms shouldn’t be the main host (according to traditional etiquette), but they’re now joining in with the bridesmaids and maid of honor to help put together an amazing shower for you. They can contribute funds or come up with fun details to rescue your cash-strapped and time-crunched bridesmaids, who are all too happy to get her assistance (provided she’s a team-player and not a steamroller mom who doesn’t let them get a word in!). 5. Styling Themselves. Moms are fashion-forward and style-savvy, so they’re consulting with stylists and choosing amazing gowns and dresses. The days of “wear beige” are over – unless it’s a really incredible designer beige dress! – and brides are making it a Girls’ Day Out to help mom pick her wedding day outfit.